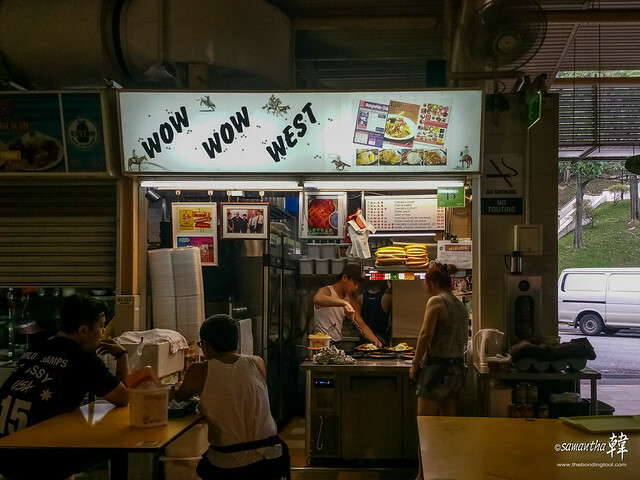 Wow Wow West Western Food – Serving The Lord On Sundays! 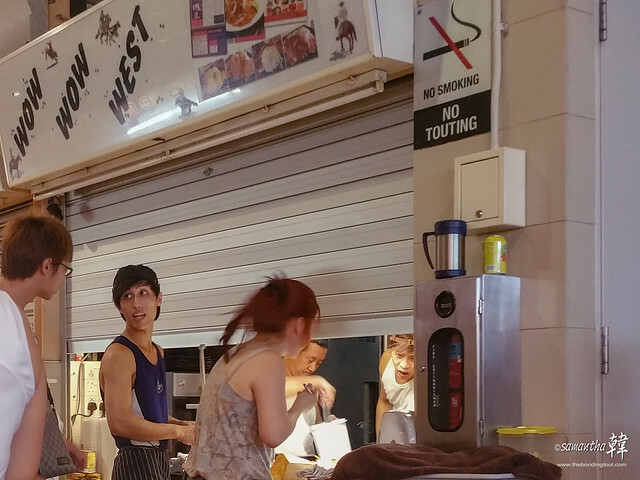 When we arrived at ABC, almost all the hawker stalls within sight were bustling except for one. That stall had a very long queue earlier and we wanted to wait out for it to be shorter but by the time Ross went over to place our orders, they just about half-closed their shutters. The lady boss apologised profusely saying that they had already taken their last order for the day and was waiting for the cooks to finish up dishing the last few plates. It was only nearly 8pm! Wow!!! I told May and Ross we must come back for it. Jayden in the middle taking the final orders. Well, we went back the following ***Monday. Ross and I tried to time our orders so that we could beat the dinner crowd while waiting for May to finish work. She made it in almost good time but I think the half eaten food (Fish & Chips and Chicken Chop with extra Chicken Cheese Sausage) was somewhat cold when May arrived. She didn’t mind at all. After a while, Ross got into the queue again at Wow Wow West to order a Beef Steak. During dinner, our conversation naturally led to the topic of the relentless crowd queuing for western food at this stall. I wasn’t paying much attention until Ross mention the Yellow Ribbon Project! After dinner, we saw the petite hawker going towards the carpark. That’s when I told Ross to “ambush” him. We did not properly introduced ourselves but instead told the stallholder that we came specifically for his food this night as we did not get to eat it the last time. I didn’t think he was surprised since he knew how good his business was but he remained humble. We chatted more and found out that Eric Ng has been training his son-in-law Jayden Cheong (who was in the banking line) to cook for about 2 years now. He intended for Jayden to fully take over the operations in the very near future. 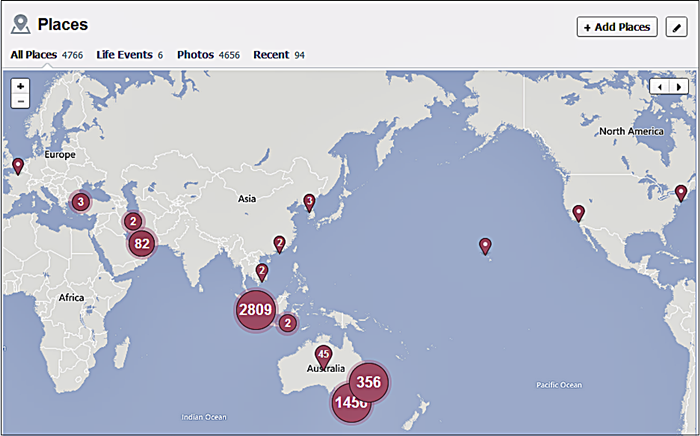 There has been serious enquiries and offers so franchising is going to be available pretty soon. Eric can then be able to spend his time doing more social work and fishing, both of which he is passionate about. * “By the time I was on the tenth floor, my legs gave way but I wouldn’t give up. 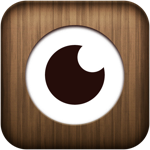 A life was at stake!” We spoke in Hokkien and I thought it was funny at first when Eric said his “legs had gone soft” until I researched and saw the YouTube (Pt. 1 and 2) Postcard From The Heart (Walking With You) which I have posted below. You see, Eric himself was a suicide victim. By God’s grace, he was revived after 4 days. According to Eric, “Wow Wow West” was named by a boy from Raffles Institution (an elite school) when he was operating there. 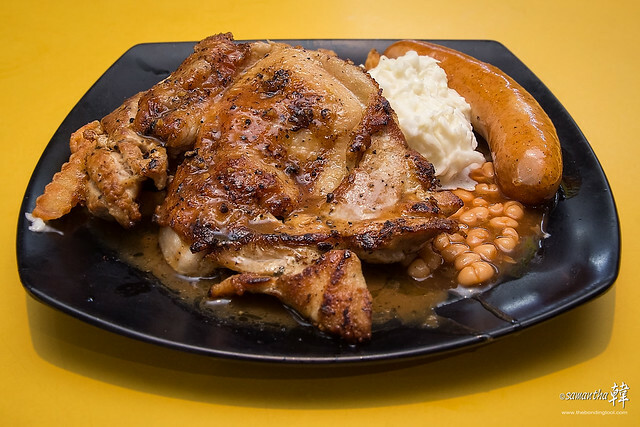 Chicken Chop S$6 not inclusive of the Chicken Cheese Sausage shown here. Listed on the menu which hang above the display shelf showcasing the cheese sausages, the Chicken Sausage meal is S$4. I don’t know if they come in a pair but I paid a total of S$14 for the Chicken Chop with Chicken Cheese Sausage and the Fish & Chips. 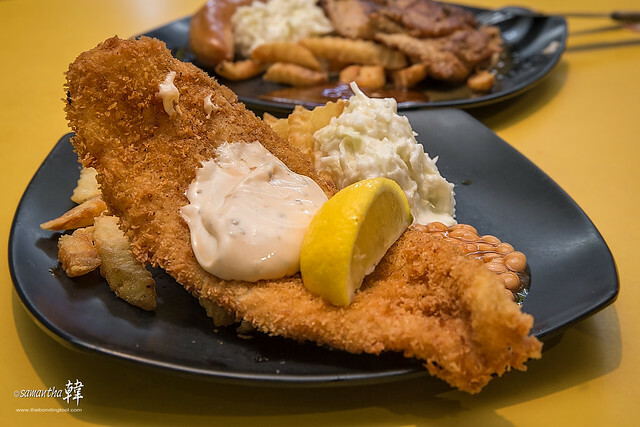 Dory Fish & Chips S$6. This was also the dish I enjoyed best. These days, I am getting more and more sensitive to red meats. Turn out pretty good on my end of the steak which was tender. The other end which Ross ate was a little tough according to him. Eric has appeared on TV and has unselfishly shared his recipes for Fish & Chips and Chicken Chop! 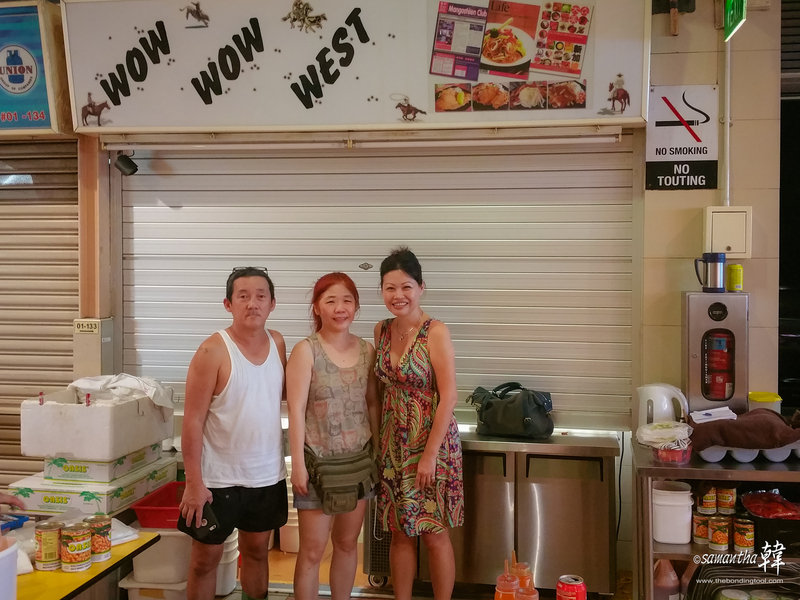 Eric with his wife Kathy and myself at their stall, Wow Wow West Western Food. There is always U turn in Christ! How’s the food? 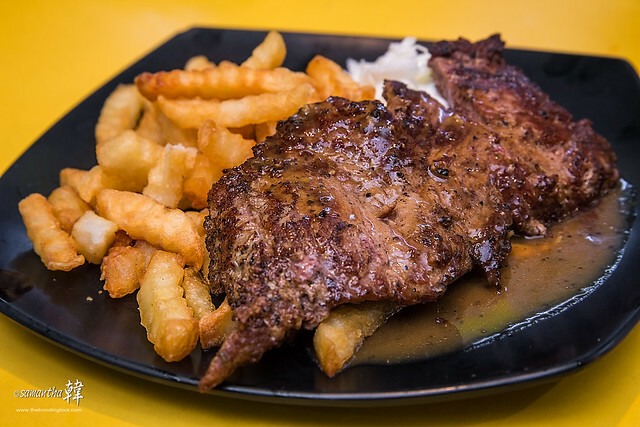 With Singaporeans’ fussy tastebuds and the long queue serving as testimony, what do you think? Also, there’s franchise talks going on but you can judge for yourself by watching the video above (if you’re overseas) where Eric shared the recipes of food he prepares for his customers. Cook it at home and be wowed! 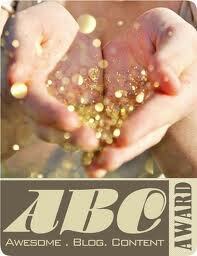 Address: ABC Brickworks Food Centre. 6 Jalan Bukit Merah. Unit #01-133. Saturday’s dinner queue is super long so go early or be prepared to wait or be disappointed! Update: ***An ABC resident was puzzled when I said I visited the stall on a Monday (21st September 2015). Thank you for bringing it up as I had forgotten to mention that it was a special week with the stall’s schedule re-arranged to accommodate Eric’s fishing trip. On hindsight, I was lucky or it would be the second time I miss their food. So please take note of their operating hours listed above or you may check their Facebook page (link below). Wow Wow West Western Food may be Serving The Lord On Sundays! But Eric is serving the Lord everyday by doing what he does. Amen! **Tattoos that are associated with triads and secret societies. “Well, we went back the following Monday”. Reading at this sentence, im puzzled. Majority people here know Wild Wild West is closed on Sunday and Monday. they also close on Sundays to serve the Lord. and doing community service as a part of their enterprises. and is the top chicken fast food chain in the U.S.
patronize the chef or Mom and Pop owned local restaurants.